Are you familiar with Alice Munro? I came across an article I had saved a while ago. It is about a very famous Canadian Author, who just happens to come from my home town of Wingham, Ontario, where most of her stories are set. You can read about Alice Munro and Wingham here. Alice Munro has been my idol for many years because she writes about realistic characters in realistic situations. She’s a very brave writer and was critized harshly by people from Wingham. Her stories are fiction but she writes with such honestly that people believed she was writing about them. Every fictional writer writes about what he/she knows. That’s what makes a good story. Making the characters believable is what makes fiction sing. She stands by her books and maintains they are fiction. They’re really wonderful! 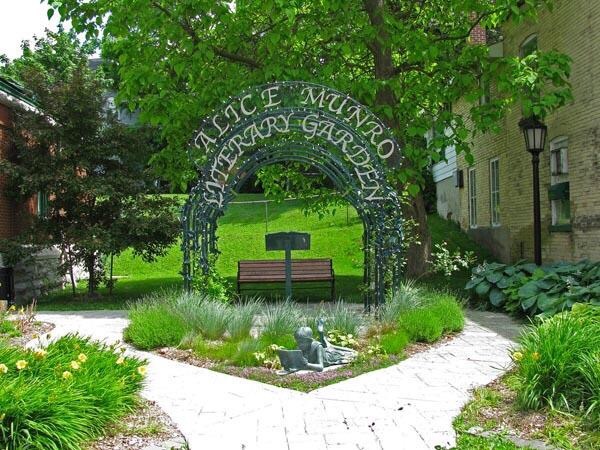 My dream has always been to meet Alice Munro and I missed my opportunity a few years ago when she came to Wingham to be honoured. There’s a little garden on the Main Street of Wingham dedicated to her. I only heard about the occasion after it was over. I was very disappointed. She is getting older now (in her 80’s) and in poor health so I fear I may never fulfill my dream. In the meantime I will re-read all her books. If you would like to read some of her stories free you will find them here. Thanks to J Cross for the link. You’re welcome. She writes mostly short stories but has written a few novels. If you ever come across one of her books, I’m sure you’ll love it. I love the picture of the part and her story and your admiration for her, very nice Cathy! I can’t guarauntee how up-to-date the links are, but I do know that the links from The New Yorker, at the very least, still work. Thanks very much for this link. I will attach it to my post. That’s very nice of you! I’ve read her stories for years. It is interesting that she is from your hometown. I hope you do get to meet her one day. Thanks! I hope so too although I hear she’s very sick. My first time of hearing about her. Watch for her books in second hand book stores. 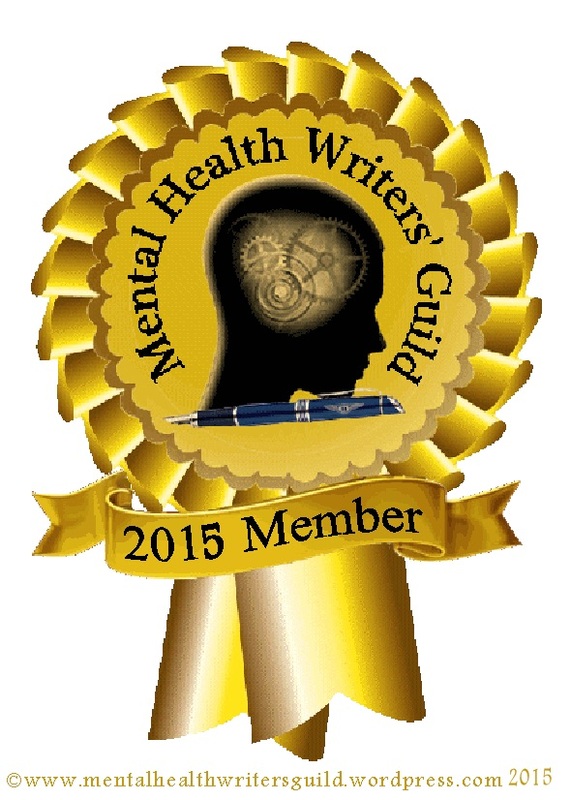 Authors (From My Hometown) Who’ve Made History | Blogger's World! I don’t think I have read any of her work. I should look it up, she sounds like a very interesting author to read! Thank you, Cathy for introducing me to her. I don’t think you have either because you would not forget. Please read anything by her. You’ll love it! You’re welcome! Any specific book that you did like to recommend?